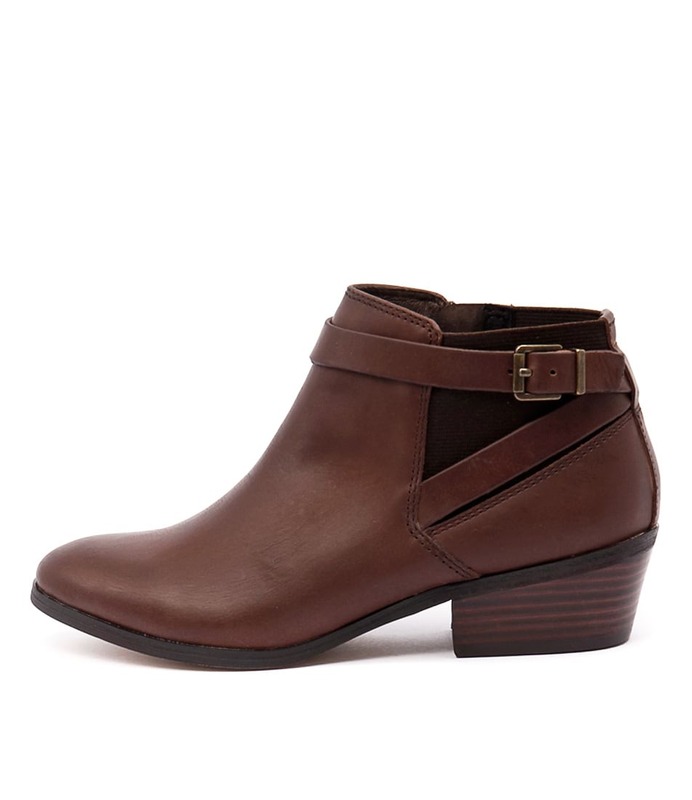 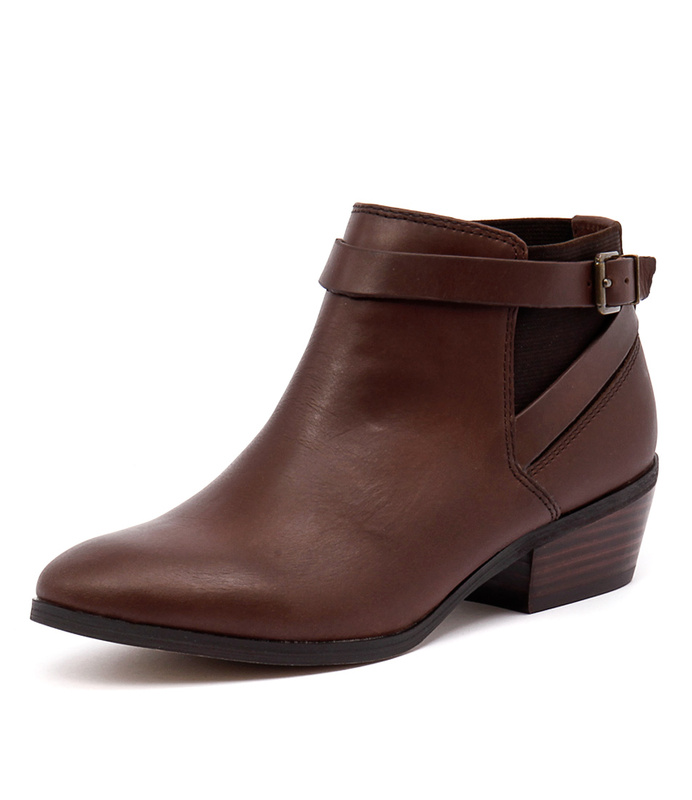 This leather ankle boot is a piece you’ll find yourself wearing again and again! 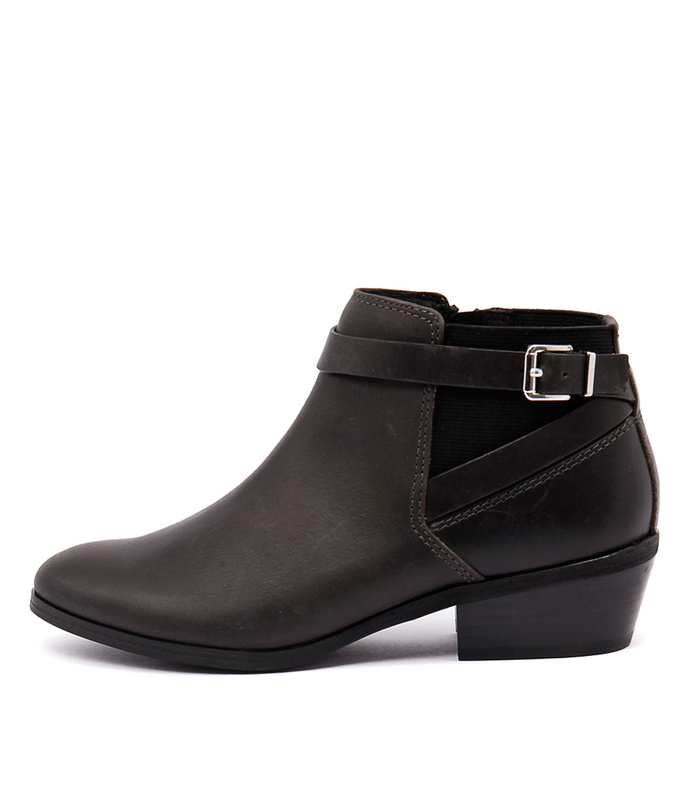 It’ll elevate an oversized white shirt and skinny leg jeans or add a cool edginess to a printed midi dress. 5 more people are shopping Diana Ferrari right now.